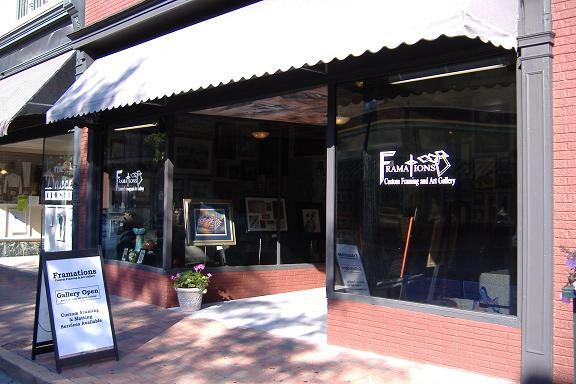 GEAG extends a Call for Art for members to participate in an exhibit at Framations Gallery located on the well-traveled brick streets of the St. Charles Historic District just a few blocks from the Foundry Art Centre. Framations encourages all participants to have their artwork for sale. Buyers come into the gallery and are discouraged when too many pieces are marked Not For Sale (NFS). If you would like to submit your application online, you must 1) Fill out the form below 2) Click the SUBMIT button! If you do not click submit, your application will not be submitted. 3) After you submit your application, you may pay online. Click the Pay Here button to be sent to Paypal. If you prefer to mail your payment, see mailing address at bottom of form.